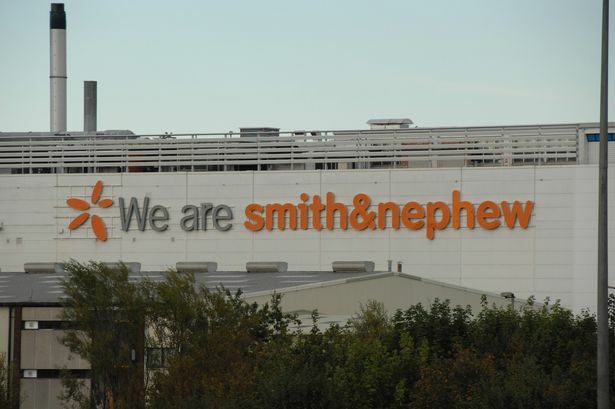 Smith & Nephew will look for new acquisitions in 2019 as it aims to boost sales by as much as £150m. The FTSE 100 medical equipment manufacturer said in its full-year results – released on Thursday, February 7 – that it wanted to increase underlying revenue by between 2.5 and 3.5 per cent in 2019. The Hull business giant saw revenue soar to almost $5bn last year, supported by strong growth in emerging markets including China. Smith & Nephew also recently bought American medical tech firm Ceterix Orthopaedics, in a deal which could rise to more than £80m. 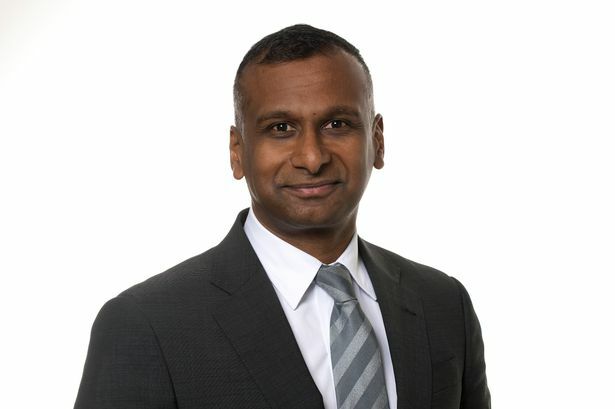 At a conference call discussing the company’s financial performance, Smith & Nephew’s CEO Namal Nawana admitted further acquisitions could be on the cards. He said: “In December, we added another exciting product to our franchise with our acquisition of Ceterix. “The value-creation potential from bolt-on deals like Ceterix is very clear, and we want to find similar acquisitions. Ceterix is the developer of a device which helps surgeons repair meniscal tears – an injury found in the knee. A deal between Smith & Nephew and the American business was reached in early January. The final terms of the acquisition have now been finalised, Mr Nawana confirmed, but more deals could be in the pipeline for the FTSE company this year. Philip Cowdy, executive vice president of business development, said: “There are plenty of things to look at. “At the end of the day, it’s about us looking strategically at that asset. Does it fit? Can we be a better owner? “And then it’s about looking at value. And again, as Namal said, we are going to be disciplined. Some, like Ceterix, worked for us. There are other assets where we say it doesn’t work for us. 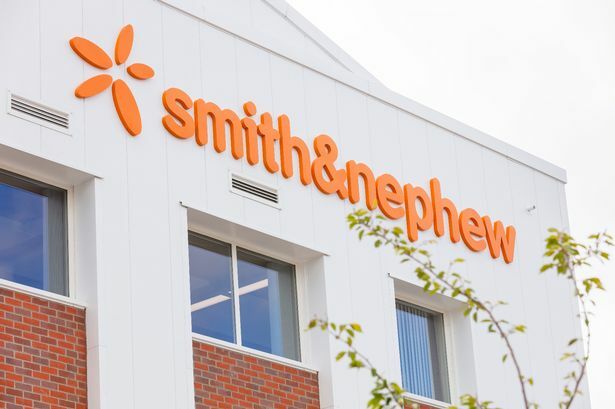 Heading into 2019, Smith & Nephew said it expected its trading profit margin for the year ahead to be between 22.8 per cent and 23.2 per cent.